Ah, Italy. What’s not to love – the food, the lifestyle, the weather, the history, the scenery... This country basically has it all. With so much to do and see in this beautiful, amazing part of the world, it can be overwhelming to simply decide where to start, so rent your minivan with us and lets start the Italian exploration. While some would suggest starting at the beginning, there is just as much of an argument for starting in Naples. This amazing city will provide you with an authentic Italian experience, but also lets you avoid some of the hassle that comes with spending time in the larger cities, such as excess numbers of tourists and horrendous traffic jams. 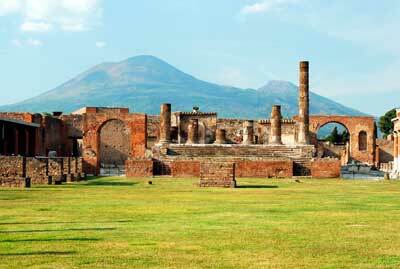 Naples, in southern Italy, is located on the Bay of Naples, quite close to Mt Vesuvius. The first thing that really strikes any visitor to Naples is just how old it feels. This city dates back to the 2nd millennium BC, and you can certainly feel that age in the air. The streets are narrow and feel full of memories, the architecture can be overwhelmingly beautiful, the people are incredibly friendly and welcoming and the food is spectacular. Everything is an experience in Naples. Walking into a cafe and ordering a coffee isn’t just ordering a coffee – you will notice the stunning frescoes on the walls and marvel at their age, you will have a memorable interaction with the waiter, and (of course) you will be blown away by the quality of the coffee you are drinking. Naples doesn’t do things by halves – this is a vacation you really have to commit to! Any tourist exploring Naples simply must take a trip to the Naples Cathedral, where the Chapel of San Gennaro will blow your mind with exquisite frescoes and statues. The sheer beauty and age of both the architecture and interior decoration of this building will take your breath away and provide a lifetime of memories. The Royal Palace of Naples is definitely also worth a visit for similar reasons. 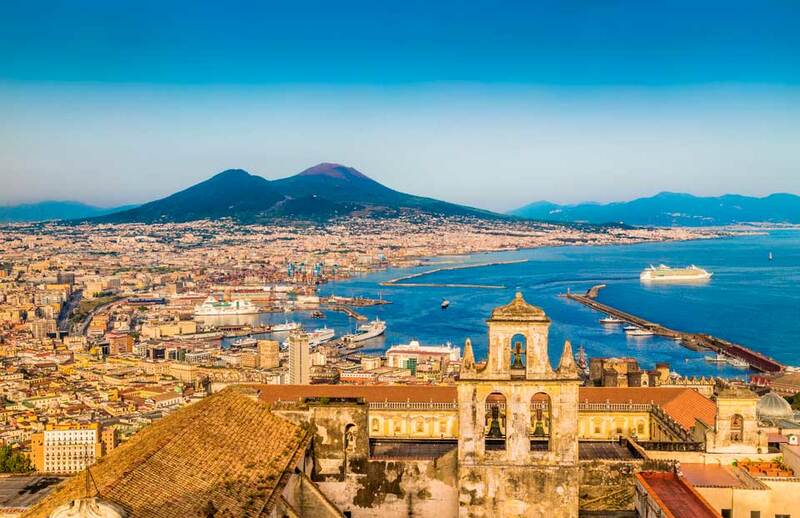 Once you have become suitably overwhelmed with the age and beauty of the city, why not take a break from it all and give some time to the other great thing Naples is known for – thin-crust pizza! All the food you are likely to eat in Naples will be incredible, but the signature thin-crust pizza simply can’t be beaten. Using the best quality, fresh ingredients that Italy is so famous for, you’ll be dreaming of each crispy bite for years to come. With so much to do and see in Italy, why not organize a van rental to make it easier to explore the whole country? Driving from city to city will help you piece together how it all fits, and also provide you to stop in places where you wouldn’t normally have the opportunity to do so. A van rental vacation gives you time to give Italy the time it deserves, and the drive down to Naples will be just as memorable as the city itself. Why not take a detour through Tuscany, drink some of the best wine the world has to offer and take in the exceptional scenery? A van rental makes this, along with so many other options, achievable. While trains can take you between the main Italian cities, they are often crowded and surprisingly expensive. Plus, a van rental allows you to explore each individual hidden treasure of a town that you come across, all at your own pace. When it comes to value for money, a van rental really is the best way to make your dream of visiting Naples a reality.